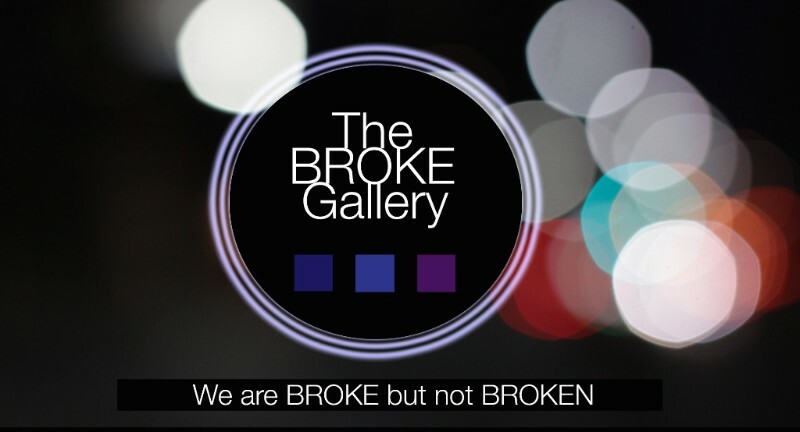 I'll have some art and animation on display at The Broke Gallery Showcase on May 20, 2016. The Broke Gallery will be at Artscape Youngplace, 180 Shaw Street, Toronto, Ontario M6J 2W5 It's free/donation to enter. It opens at 6pm, starts at 7pm and closes at 10pm. I'll be there from about 7pm-9pm.